After each participant crosses the finish line, they will receive a finisher medal! Runners will then be able to recharge with plenty of food and refreshments on their way to the post-race finish area! Participants will then have the opportunity to visit plenty of sponsor booths to relax and recharge after their accomplishment! Full list of post-race booths coming soon! Runners will also be able to get their results instantly printed at the Results tent! Take a close look at your ticket, because if you are an overall, masters or age group winner, you will receive a special runner gift! An announcement will be made after we secure results for all distances on when runners may pick up their winner gifts! All finishers in the Tar Heel 10 Miler, Fleet Feet 4 Mile Run, and the Double Down Challenge will receive a finisher medal! Overall awards will be based on gun time, and age group awards will be determined using chip time. 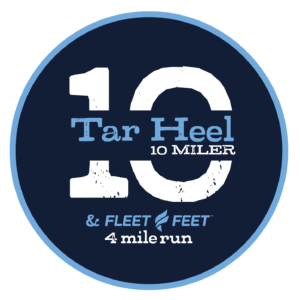 Overall Awards will be presented to the top three finishers male and female in the Tar Heel 10 Miler, Fleet Feet 4 Mile Run, and the Double Down Challenge.  Age group awards will be presented to the the top three finishers male and female in the Tar Heel 10 Miler, Fleet Feet 4 Mile Run, and the Double Down Challenge. Award winners will be able to pick up their awards at the Awards Tent in the post-race finish area. Award pick-up times will be announced closer to race day!